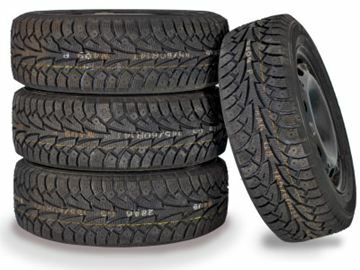 I came home this morning to grab my 4 winter tires (Nokian studded snows) and they were GONE! I paid $650 for those tires just last year so I could live here, so I could get to work, make a life. That was taken from me. I have no money to replace those tires and don’t know how I will be able to keep my job. I guess this is a reminder to watch for ourselves and our neighbors. Maybe it’s a good time to introduce ourselves to our neighbors BEFORE something bad happens. Maybe together, as a community, we can have safe homes/neighborhoods to live in. I want to thank the people in our community for the kind responses I received, after posting on Front Porch Forum. It was heartwarming to come home to several e-mails, offering kind words and even offers of tires! Unfortunately, none fit but the kind offers meant so much more than any set of tires. Tires can be replaced. The kindness of others is priceless.